Is what we put in our Recycle Bins really being Recycled? 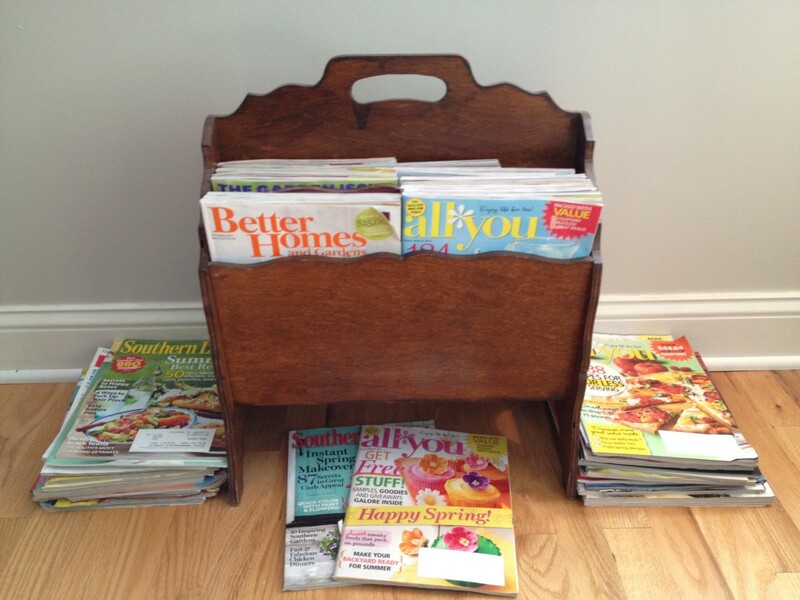 What is in your recycle bin? Most people recycle to some degree, but how much of what we put in the recycle box actually gets recycled and are we putting the correct items in the recycle box? Are we recycling the right things? Does some of it end up in landfill anyway? Do you think you recycle correctly? What are we putting in our recycle bins? So, because it has a recycle symbol it can be tossed in the recycle bin right? Not always. 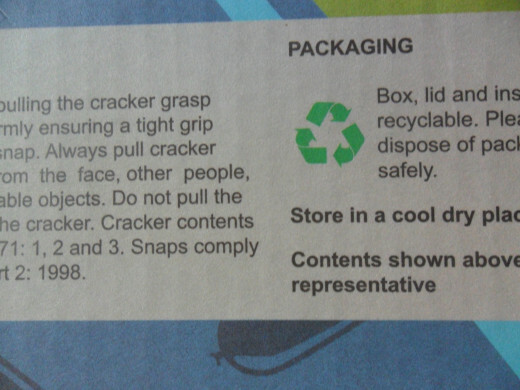 A triangular tracing symbol on an item does not automatically mean something can be recycled. Many objects have a number inside the symbol. 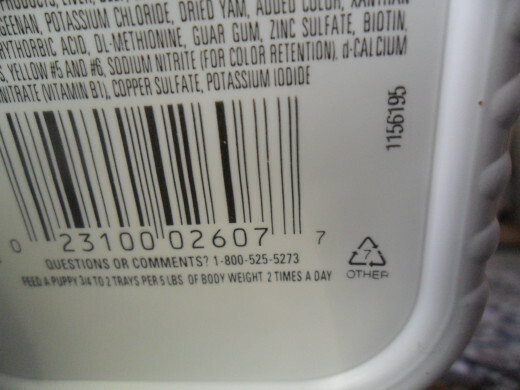 Each number inside the triangle indicates what type of plastic the item is made from and though it technically can be recycled, it may not be recycled by your collector. This can lead to confusion with 2 outcomes - people either give up because it is too complicated and don't recycle, others put all items with the symbol in the recycle collections including those that cannot be recycled in their collection facilities. There are steps being taken to address this confusion. The Label program now has more than 20 participating companies and brands. 'in easy-to-understand language, the label breaks down what material each piece of packaging is made from and how to recycle it. For example, the label for an HDPE plastic pouch identifies the package as a plastic bag and suggests store drop-off locations as the most prevalent recycling solution. It also advises consumers to make sure the bags are clean and dry before recycling'. Act 101 of 1988, "The Municipal Waste Planning, Recycling and Waste Reduction Act," mandates recycling in municipalities with populations over 10,000 and those with populations between 5,000 and 10,000 that have population densities greater than 300 persons per square mile"
So we should all be recycling and there are laws to ensure it happens. But are we doing it right? So what happens if we recycle the wrong items? Improvements in sorting technology means that in many communities recycling is often comingled in one collection. The idea that it can be reused and made into something else makes financial and environmental sense, however if it has to be sorted and non recyclable items removed then a further cost is involved in the disposal of this residual trash. So you could be putting items into your recycle box that still end up going to a landfill. A good example of this is a grease covered pizza box. The earth911 website explains that items such as pizza boxes are made of recyclable materials but 'what makes parts of them non-recyclable is the hot, tasty treat that comes inside them, specifically, the grease and cheese from pizza that soil the cardboard'. It explains that food is one of the worst contaminants in the paper recycling process. Grease and oil are not as big of a problem for plastic, metal and glass, as those materials are recycled using a heat process. Some recycling plants might consider these sorts of items too difficult to recycle and send it on to the landfill site. 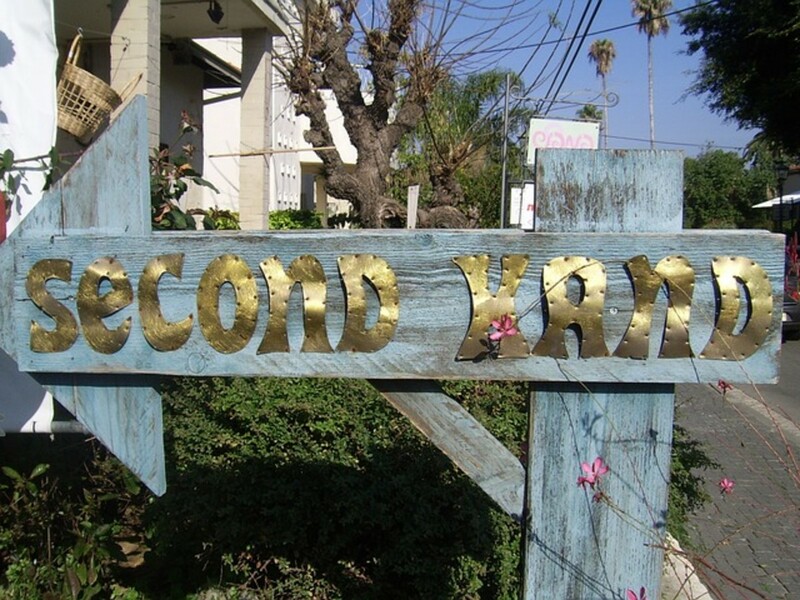 Some recycling centers do not accept PVC plastic. 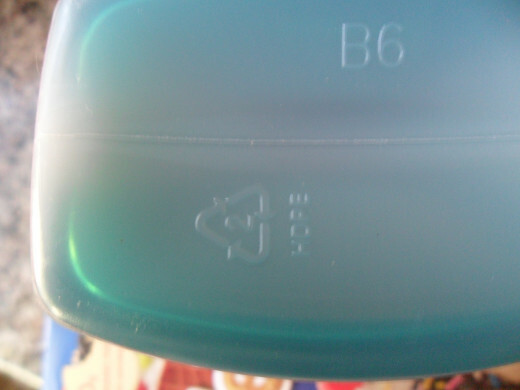 It is identified by the number 3 inside the recycle symbol. 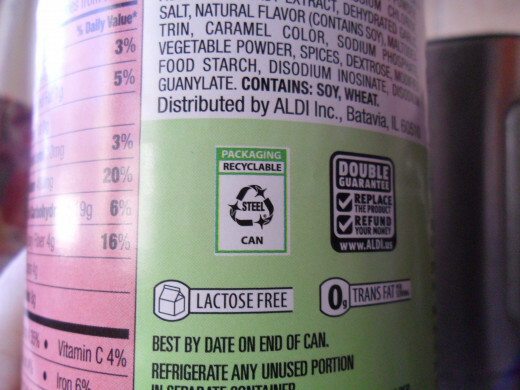 It is often considered to have too many additives to recycle easily. Why and what should happen to it? not all centers accept these type of cups because the thin polyethylene plastic coating on the cups has made it difficult for most processing services to recycle the cups. the oil from foods contaminates the recycling process. caps are often made of a different type of plastic to the bottles and so have a different boiling point. This can disrupt the melting process.Some recycle collectors ask that you remove them. Can I recycle Keurig cups? So including the incorrect materials can add cost and time to the recycle process. These items either need to be sorted out of the recycle collection and disposed of or will likely contaminate a whole batch of recycling. By checking which materials your collector agrees to recycle, and finding alternative sources to recycle specific materials not collected such as shredded paper, we can save time, money and the environment. 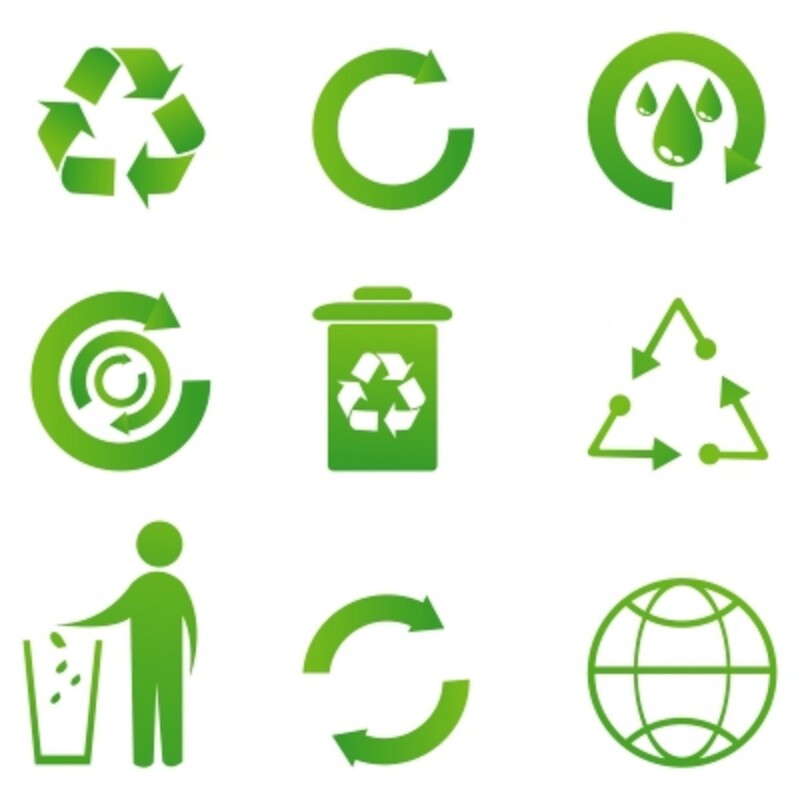 The website Earth911.com has a checklist of ways to recycle items and if you enter your zip code it will locate your closest recycle point for the specific material.